Paving, Gravel, Imprint Concrete, Landscaping, Fencing and Brickwork. We are expert driveway, patio and garden paving contractors covering all of Dublin including Clondalkin, Knocklyon, Dundrum, Monkstown, Dalkey, Booterstown, Ballsbridge, Sallynoggin, Cabinteely, Sandyford, Foxrock and More. Welcome to Vision Landscaping and Paving. Your professional groundwork contractor that specialise in all styles of paving, gravel, concrete and landscaping. We are a registered paving contractor covering the north and south of Dublin. Our business was founded on the values of honesty, professionalism and value for money. These core values have built us a strong reputation as a reliable and trustworthy contractor in Dublin. Old fashion values and our excellent customer service set us apart from the competition! We are open 7 days a week for free call outs and quotations. We will walk you through every step of the project with you from start to finish. We believe in keeping our clients fully involved in the design process so that each client gets their patio or driveway tailored specifically for them. Covering all of County Dublin including Clondalkin, Knocklyon, Dundrum, Monkstown, Dalkey, Booterstown, Ballsbridge, Sallynoggin, Cabinteely, Sandyford, Foxrock and more. When making home improvements it can be difficult to know who to trust to carry out the work. 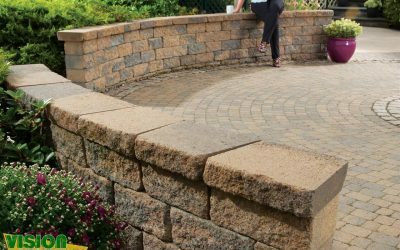 Vision Landscaping and Paving has over 25 years experience in the block paving, driveway, patio and groundwork’s industry. Every job we do is completed to manufacturer’s specifications combined with our many years experience. We deliver only the finest driveways and patios in Dublin. We work hard to deliver beautiful driveways and patios to our customers. We constantly strive to build upon our great reputation for a professional service throughout Dublin. If you live in the Dublin area and you are interested in having a professional company handle your driveway, give Vision Landscaping and Paving a call now. You will love our prices and work. Vision Landscaping and Paving are the experts in Dublin when it comes to driveway installation, driveway construction, driveway paving, driveway laying and all other types of driveway related services. 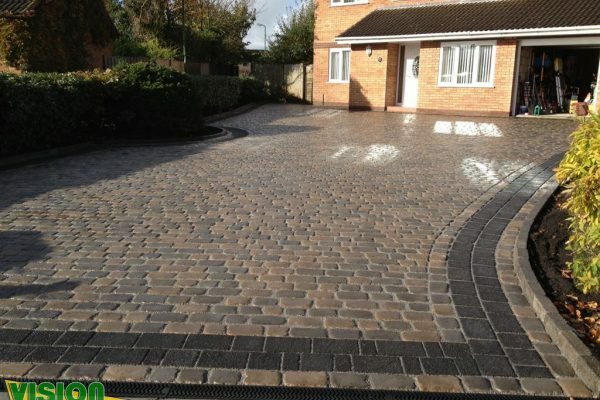 If you are looking for a driveway quotation or need some help and advice on choosing the right driveway solution for your driveway, we have a solution to suit every budget and taste. We are patio builders with years of experience in the design of patios, patio installations and all related patio services. 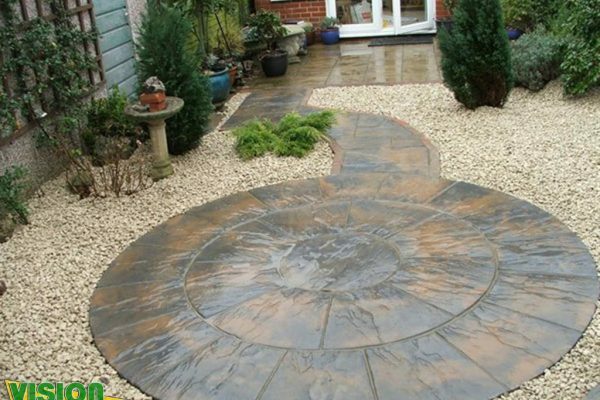 Whatever your requirements are, we can design and build the perfect patio for your home. We can provide options suitable to all budgets. All our work is guaranteed. 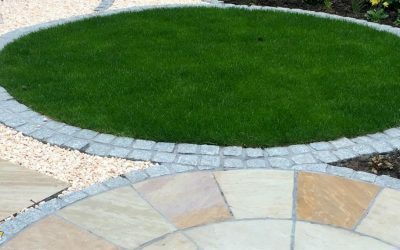 Specialists at designing high-quality driveways, driveway landscape design, driveway entrances using all types of block paving, landscaping, imprint concrete and gravel surfaces in Dublin. 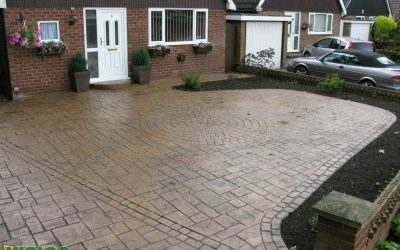 Whatever style of driveway you require, whether it’s a traditional or more contemporary driveway you would like, we can design the perfect driveway for you. We are expert driveway, patio, garden paving contractors covering all of Dublin including Clondalkin, Knocklyon, Dundrum, Monkstown, Dalkey, Booterstown, Ballsbridge, Sallynoggin, Cabinteely, Sandyford, Foxrock and More.